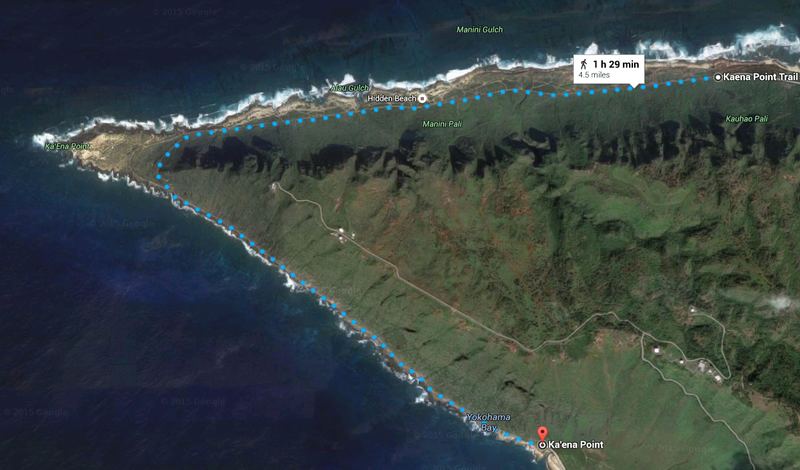 30 miles from Honolulu is Kaena Point, the western most tip of Oahu and a wonderful hike for you and your family. Boarding the Kuokala forest reserve this flat trail provides picturesque mountain views, ocean waves, tide pools, sea birds and monk seals. The north shore trail is about 2.5 miles each direction. You can come in from the north or from the south. The trail itself is part of an old rail bed that was used for transporting sugar cane a 100 years ago. While it is level, the terrain is uneven and may be difficult for strollers and the like. But because it is flat kids should have no problem with this hike. The hardest part of the hike is that you are in direct exposure to the sun – so bring sunscreen and lots of water. The trailhead is really only accessible by car. There is a large dirt parking lot on the north shore, but on the weekends that can fill up quickly and people park lining the road. The south starting point is where the pavement ends. The parking lot is not as large. There is no charge for parking nor entrance to the trail. 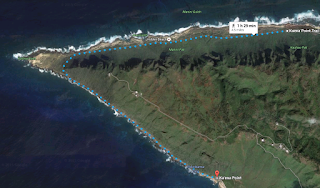 Public transit can get you as close as Waialua on the north and Makaha on the south but both of these are miles from the trail head. The other limitation is there are no onsite bathrooms. The closest bathroom is at Mokuleia Beach Park 3 miles down the road from the north trailhead, so come prepared. 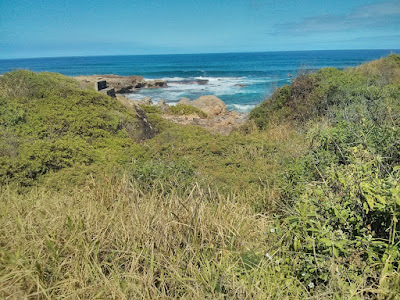 I believe the highlight along the trail is all of the rocky tide pools. 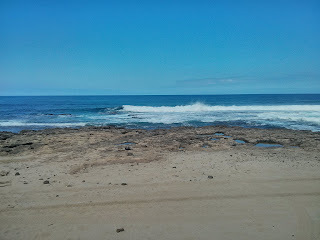 As waves crash onto the rocks it brings with it crabs, snails and other small fish. There is so much to explore and look for. 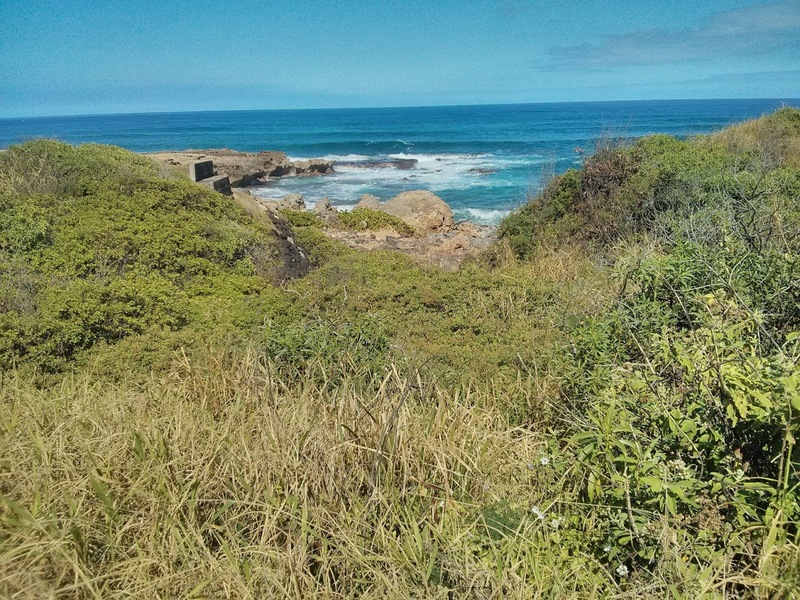 As you get out to the point you will find a predator proof fence to protect the nesting sea birds in the area. You are welcome to go in but your dogs and other pets are not. Going on a family vacation builds memories, provides life changing experiences and helps teach about the world we live in. Take time to explore, enjoy and have fun. 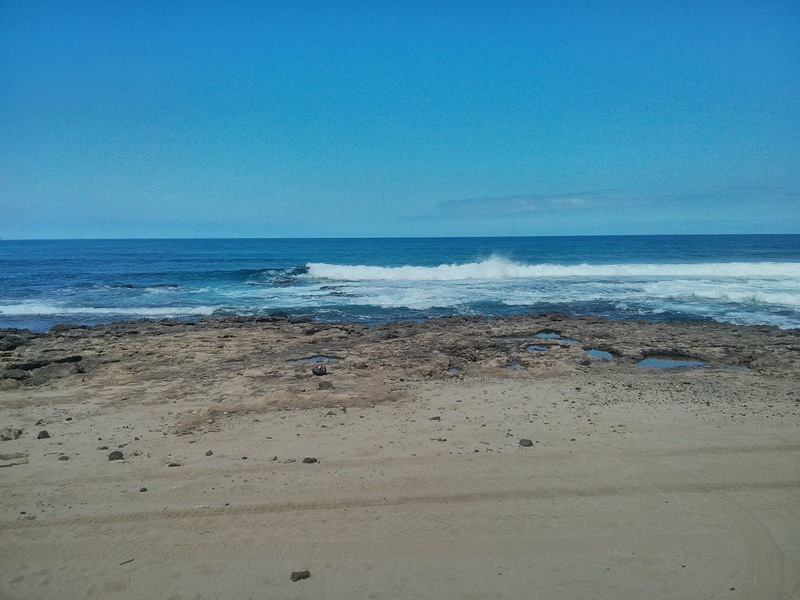 If the Kaena Point sounded interesting, you may also like the Mokuleia Beach Park. You can also look at our entire list of Hawaiian Attractions.